The SDADA will attempt to maintain a level playing field, with fair and open competition among all automobile, power sport, recreational vehicle and heavy duty truck dealers, to assure that South Dakota consumers will continue to obtain the highest level of value and service for their vehicles. 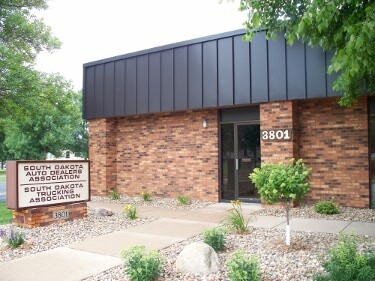 The SDADA is committed to taking whatever actions are necessary to accomplish this mission, including enacting legislation to protect members from overreaching and unfair manufacturer restrictions placed on a dealer's ability to operate and sell the successful business that each dealer has worked hard to build. The SDADA will also work with government officials to provide assistance, advice and relief for all dealers regarding overreaching and burdensome regulations, rules and laws. 16 Sep 2019	• Washington D.C.